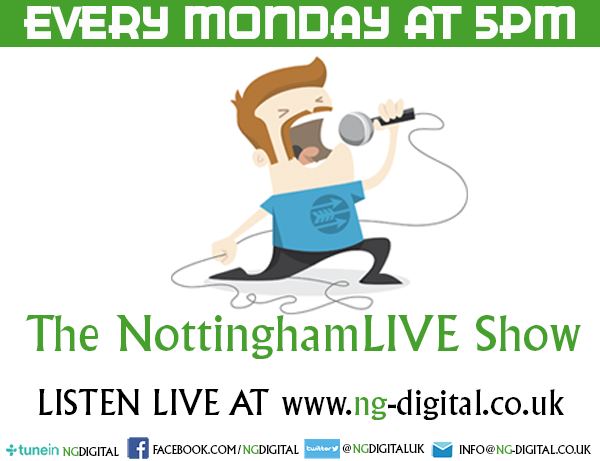 The sun is out, the football is on but you can still catch some great jazz gigs around Nottingham. Multi-instrumentalist music prodigy Kit Dellow-Jones leaves his piano at home to perform on his trumpet at Stray’s Tapas and Jazz in Newark this Saturday, June 30 from 3-5pm, he is joined by the house trio nicknamed PRS (Si Potts on drums, Steve Rodda on guitar and Mat Short on bass). From 10 pm until midnight Swing Gitan play at the Pelican Club in the Lace Market; Elliott Lewis is on guitar, James Tolhurst on trumpet, Wayne Jefferies on guitar and John Coulson on double bass rocking their gypsy swing jive. On Sunday, July 1 The Footwarmers continue their long-running weekly residency at The Bell Inn on Angel Row from 12.30pm. 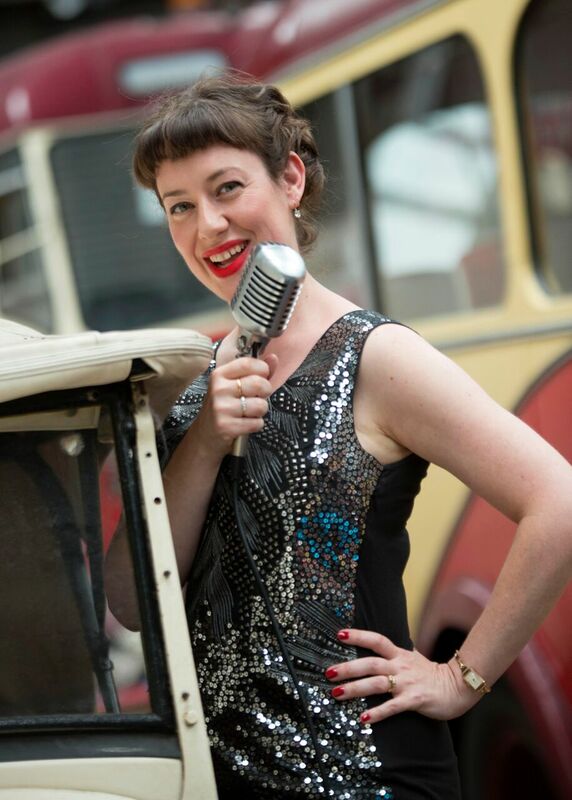 Soulful singer Suzanne Mellard fronts The New Standards Trio featuring Andy Ferguson on drums at The Lion in Basford from 1.30-3.30pm; listen while having a roast/burger. There’s a Jazz Cafe with the Cool Jazz quintet from 2-4pm at St Martin’s Church in Bilborough as part of the Bilborough Arts Festival and singer/pianist Wendy Kirkland’s trio, featuring Pat Sprakes on guitar and drummer Andy White are at The Bees Knees in Langham from 6:30 pm. The Bell Inn also have jazz scheduled on Monday, July 2 between 8.30-10.30pm but it will be cancelled if England is playing – if not you can hear Ben Martin on guitar/sax/vox with Matt Ratcliffe on organ and Jake Bugg’s drummer Jack Atherton. We’re all revving up for a number of festivals too while Jazz Steps are on their summer break and return in September. Where no entry fee is mentioned please assume your liberal purchases from the venue will cover the entertainment.